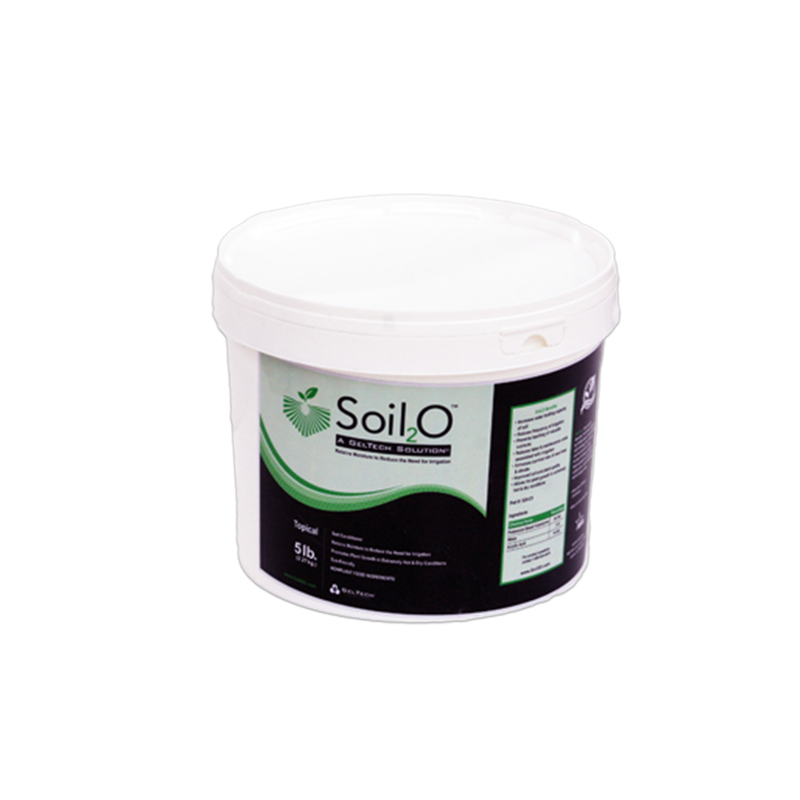 Soil2O® Topical is unique in the marketplace because of its surficial application. Soil2O® Topical (surficial) is the effective, efficient and non-toxic answer to your vegetation’s water needs, especially during times of record-setting drought. Coal Ash Landfill – Apply Soil2O® Topical to the vegetation on the sloped sides of any ash landfill. Observe as grasses burst forth from problem areas and even from heavily-laden clay soils. Keep vital moisture at the plant instead of running uselessly down the slope. Land/Phyto-Reclamation – Reclamation can be arduous in some locations due to inaccessibility. Use Soil2O Topical in hydroseeding mixes, even as an adjunct in aerial hydroseeding operations. Revitalization efforts where land meets water become much less worrisome as Soil2O is non-toxic to mammals and fish. Dept. of Transportation – Road shoulders and streetscapes require constant irrigation attention. Reduce attention by 50% with the same or better growing results. Agriculture – Accelerate germination. 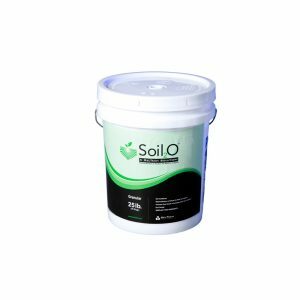 With Soil2O Topical, you can keep your fertilizers, pesticides and other amendments in the rhizosphere longer, which will increase effectiveness. Golf Courses – Incorporate Soil2O Topical into your divot mix to retain moisture and watch the divots disappear. Treat your bunker lips and steep slopes to better retain moisture and improve turf condition. Landscaping – Mix as directed and apply Soil2O Topical quarterly to your established trees and beds, and reduce your irrigation usage by up to 50% with no sacrifice of growth. This mixture also makes an amazing root dip. Use it to accelerate establishment of seeds, sets and starts. With Soil2O Topical, Xeriscapes are given the opportunity to thrive. Tree Farms – Apply Soil2O Topical as directed to root balls at the time of root prune and/or extraction as well as prior to wrapping root balls. After wrapping root ball, apply Soil2O Topical to a burlap wrap prior to watering to keep moisture available longer. Use in container stock to keep moisture available. Dimensions: 8 in. x 8 in. x 8 in. Dimensions: 16 in. x 9 in. x 13 in.